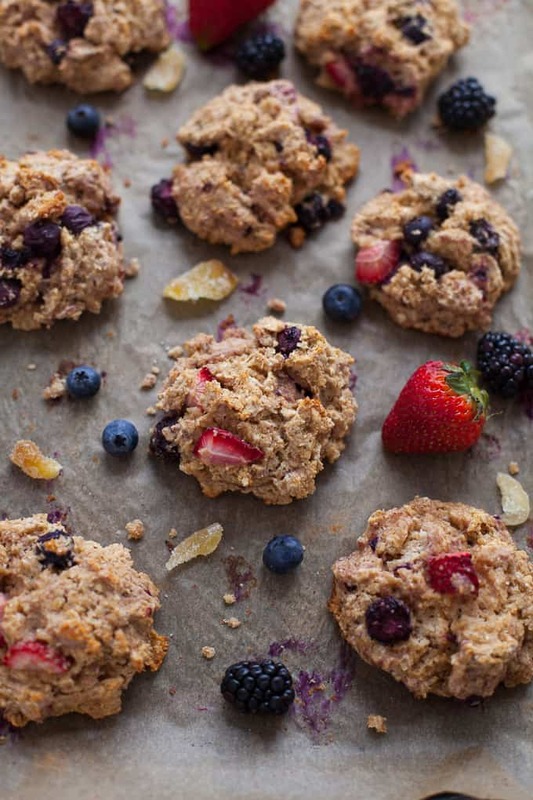 Bursting with springtime berries and a kick of sweetly spiced ginger, these easy Whole Grain Triple Berry Ginger Scones are perfect to share with Mom on Mother’s Day or would make a fabulous addition to any weekend brunch spread! Hellooo lovelies. I’m away in Japan this week and next for a business trip (and some extended pleasure too) so my two wonderful interns are going to be hopping on while I’m away. First, up we’ve got Jenni with her mouthwatering scone recipe. 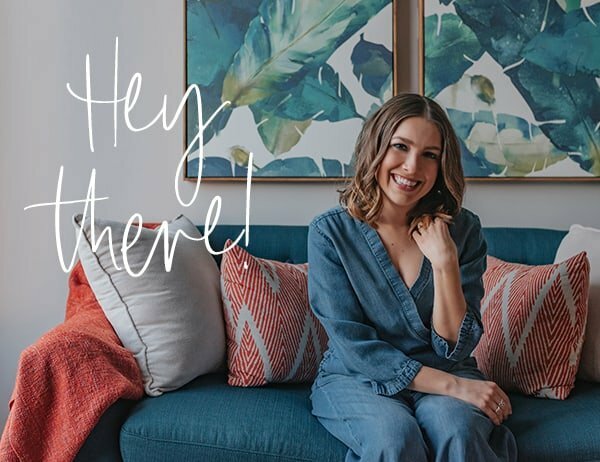 Jenni’s been helping me out behind the scenes at TFD since January and I’m excited to rip back the curtain and let her take the spotlight here! 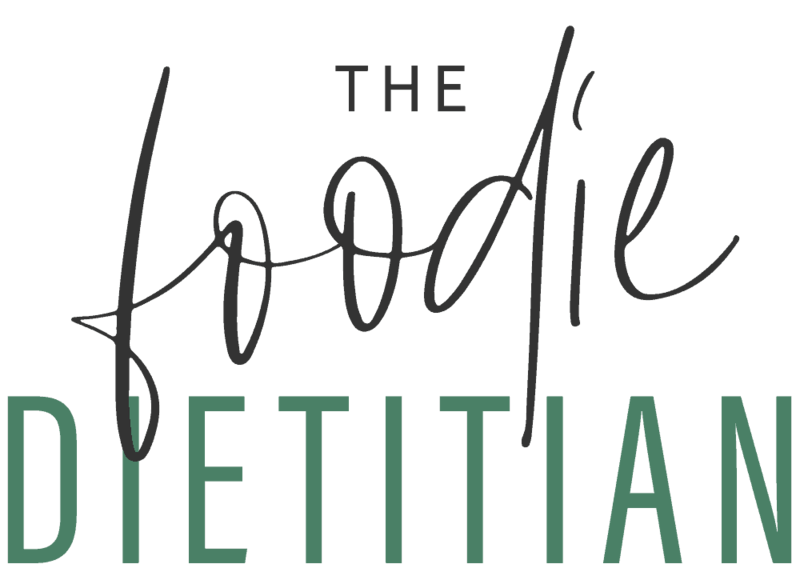 She’s passionate about culinary nutrition communications and intuitive eating and I think you’ll see that passion shine through in this post. I just adore her casual, friendly, down-to-earth writing style and I can’t wait to see this girl KICK IT as an RD soon! Take it away, Jenni! Hey, hey fellow foodies! I am absolutely thrilled to have the opportunity to pop in today and share a recipe that is near and dear to my heart. First off though, I wanted to thank Kara for having me on board as her culinary nutrition intern over these past several months. She is a fabulous role model and mentor, but most importantly, a rockin’ RD with an immense amount of passion for the work she does. Feeling truly #blessed to have the opportunity to work with her. But back to those scones. I have always been a morning person. There’s just something about being up before the sun, in the calm and the quiet, before the rest of the world gets going. So naturally, that makes me a breakfast person too! Buuut I haven’t always been a scone person. Wow sorry, maybe I’m hitting that “person” thing a little too hard. Anyways, these scones came into my world a couple years ago when I decided to take a gap year from school in between undergrad and applying for a dietetic internship. GASP! Cue the thoughts running through my head: Don’t do that…you’ll never get in then. What if you never go back? Let’s just say a gap year was not in my initial straight-A, type-A-kinda-person plan. 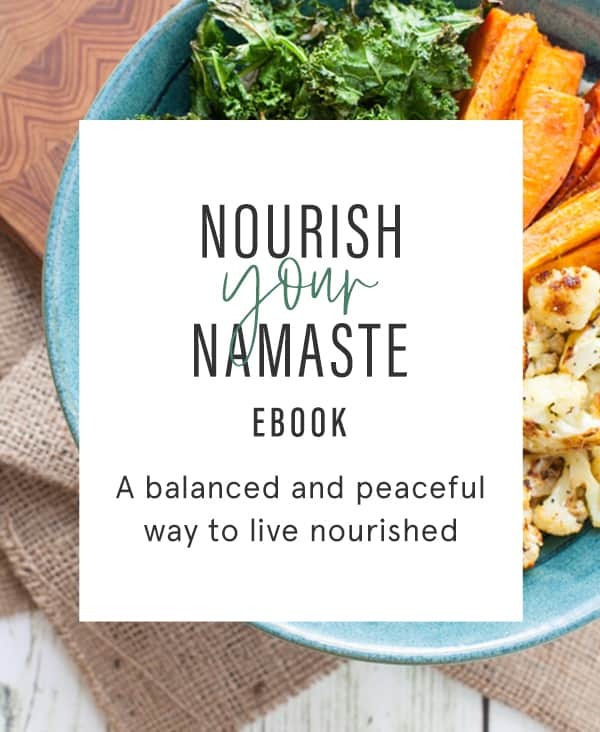 But, I was doing this new thing of trying to really listen to myself, my body, my needs, and to live intuitively, and come graduation I was feeling a B-R-E-A-K. So, I jumped. Deviated from the plan. And listened to my heart. Was it uncomfortable at first? HECK YES. What was I doing?? Wasn’t I just wasting time? Did this mean I was giving up? In other words, some serious self-doubt set in. But slowly I began to settle in with my decision, learning to be okay with the unknown and to trust myself. This was what I needed. And you know what? That year ended up being one of the best years of my life. Was it all daisies and sunshine, absolutely not. It was trying, scary, and lonely at times, but it was also enlightening, empowering, restful and full of growth. I lived on the shores of Lake Superior (camper/van-life anyone? ), met awesome people, explored the outdoors, did work that was fulfilling to me, and most importantly, started living my life in line with my values again. I rediscovered that not everything needs to be scheduled or slotted into my calendar and that everyday doesn’t need a plan. I had fun. I ate all the foods. I paid attention to the things that were important to me, and let the others go. I let joy be my compass. And you know what? It was OK. Okay to take a break. Okay to change my plan. And most definitely okay to take time for myself. Here I am, about ready to graduate from my combined DI-MS program (T-minus 2 days baby! ), and I’m not sure I would have gotten to this day without that year. So, what does all that have to do with scones you ask? I promise I’m getting there… That year I worked as a baker and cranked out scones on the daily. They quickly became a customer favorite and I somehow became dubbed the “scone queen” among family and friends. Truth be told though, I had never even had a scone before then – too much butter and sugar, I always thought, and deemed them off-limits. But that year I was really working on my relationship with food and with giving myself unconditional permission to eat all the foods (because hellooo we can and should!) that meant scones were fair game. From the first batch I made, I fell in love with the crispy buttery bottoms and the bursting sweetness of the fresh berries, and so did everyone else. How had I been missing out on these for 22 years?? Thank goodness for food freedom. 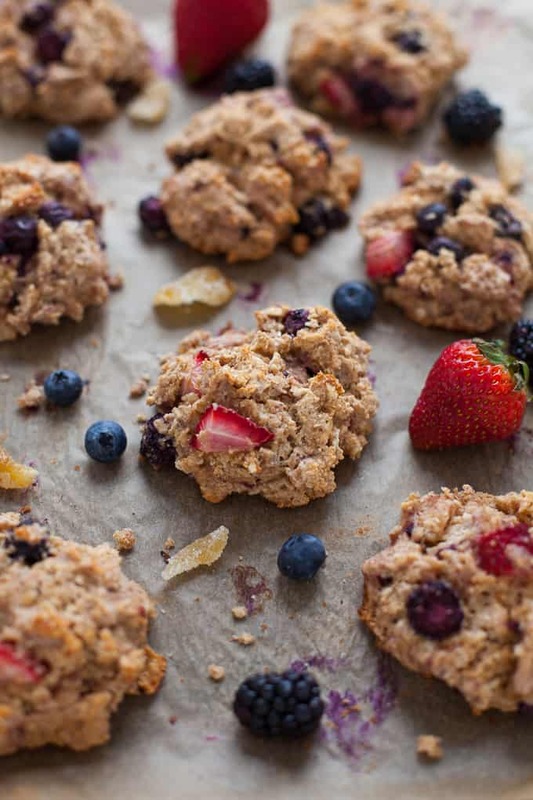 What started out as a simple blueberry scone, quickly morphed into many varieties including these Whole-Grain Triple Berry Ginger Scones. 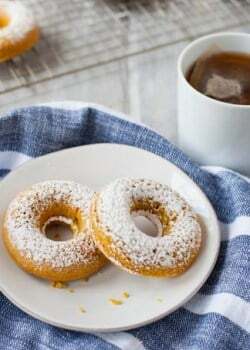 Whole-wheat pastry flour and oatmeal make the whole-grain base for these babies without weighing them down – no hockey pucks here, my friends – while sweet and spicy cinnamon and ginger lace the batter. I opted for Greek yogurt in place of some of the milk for an added protein punch and to keep the scones tender. I used a combo of fresh strawberries, blueberries, and blackberries (super psyched that berry season is soon-to-be upon us! ), but raspberries would be great too. 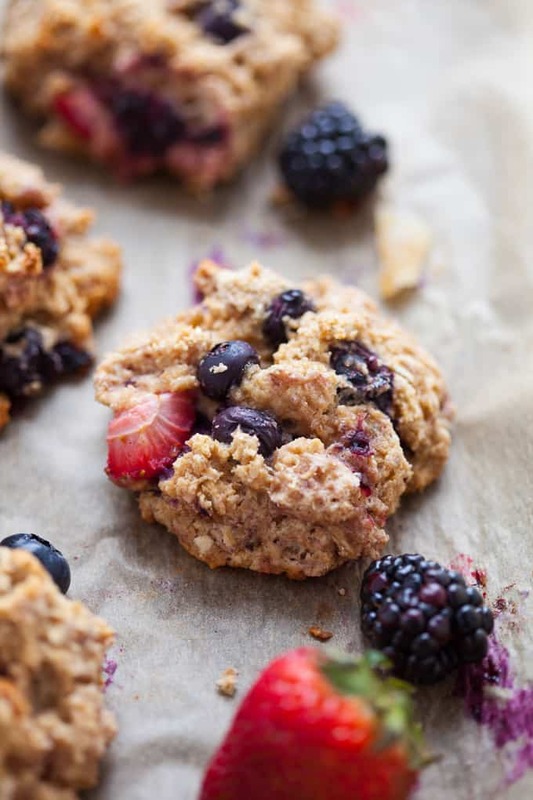 OMG you could go and make these QUADRUPLE berry ginger scones. Now that sounds fab. 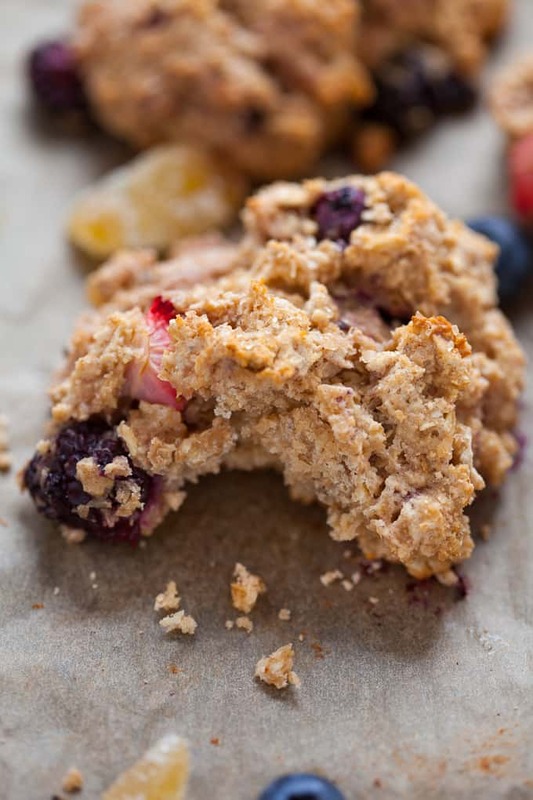 The “big kahuna” ingredient here though, is the crystallized ginger, a bit spicy and a bit sweet, it really elevates these triple berry scones to the next level! If you’re not a ginger fan, you can certainly leave it out, although I highly recommend giving it a try . Also, thinking that when it comes time for stone-fruit season, a peach-ginger combo would be fab too. Oh, and did I mention they are easy?! I am a huuuge fan of drop scones. No rolling or kneading required, meaning they’ll be ready to pop out of the oven and devour even sooner! Crispy, buttery bottoms. Fluffy, tender tops. Fresh, juicy berries. Spicy, sweet ginger. What’s not to love? I need one now! I love waking up early on a Saturday morning to bake a batch of these just because. But they would also be perfect to make and share with Mom on Mother’s Day or to pile in a basket and add to any weekend brunch spread. Bottom line: life’s too short to go without these scones! Preheat oven to 375°F. Line a large baking sheet with parchment paper. 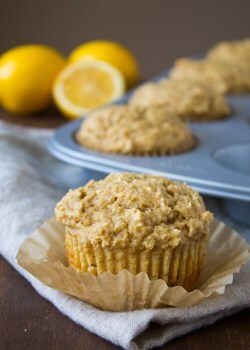 In a large bowl, mix together flour, oats, baking powder, salt, cinnamon, ground ginger, and crystallized ginger. Set aside. In a small bowl whisk together yogurt, milk, sugar, egg, and vanilla extract. Set aside. Working quickly, use a pastry cutter, two butter knives, or a food processor to cut butter into flour mixture until crumbly with pea-sized pieces. Slowly pour yogurt mixture into flour mixture, gently folding until just combined, being careful not to over stir. Fold in berries. Using a muffin scoop, large ice cream scoop, or quarter-cup measure, drop scones onto prepared baking sheet, about 2 inches apart. Sprinkle with turbinado sugar. Bake until bottoms are golden brown and edges are crispy, about 22-25 minutes. Let cool on baking sheet 1-2 minutes before transferring to cooling rack. Let cool to room temperature. All-purpose flour may be used in place of whole-wheat pastry flour, however use 1/4 cup + 2 teaspoons milk rather than 1/3 cup milk if making this substitution. For a less-sweet scone, use 1/3 cup sugar. These are best served fresh and warm out of the oven, but reheat well in a preheated oven at 350° for 8-10 minutes. Jenni is currently wrapping up her M.S. and Dietetic Internship at Illinois State University. Originally from northwestern Wisconsin, she earned her B.S. in Dietetics, along with a B.S. in Life Sciences Communication, from the University of Wisconsin-Madison. 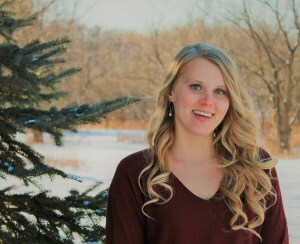 As she enters her professional career, Jenni hopes to pursue a path that allows her to combine her passions of nutrition and communication. Outside of school and work, Jenni enjoys camping, hiking, strolling the farmers market, and seeking out the best ice-cream and bagels on all her travels. 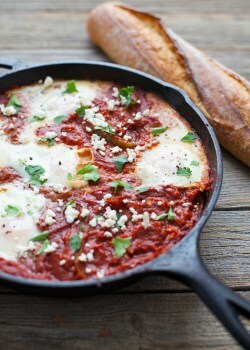 For more breakfast and brunch inspo’ check out the recipes below! I’ve never made scones but I sure love eating them. This recipe sounds delicious. Beautiful scones! 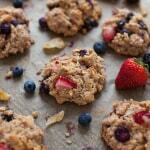 I love all the berries, and the double dose of ginger~yum! Thanks, Catherine! I can’t wait to make them again now that fresh berries are in full force. These look so great! Whole grain scones are hard to find! YOLO! These scones look to be life changing. Best of luck on your endeavors! These scones look like perfection- love the texture. Can’t wait to try them and dunk them in some coffee! Thanks, Shannon! Jenni created an awesome recipe! These look delicious! 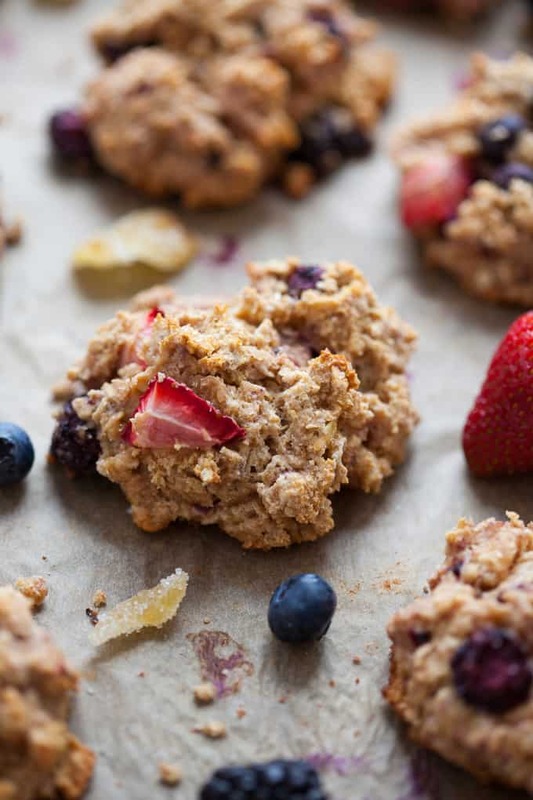 I’ve been loving ginger lately and these little scones look right up my alley. These look so yummy! I can’t wait to try them!